How lovely that you post this. It is interesting to see how RE evolved after so many years. Can’t say I like it much, but I don’t think gameplay itself has much to do with it. I think what I do not like anymore is the storytelling. I remember I was very attached to the characters, to the point of obsession (RE is one of my fav games, all time), whilst from RE4 upwards I find the storytelling disappointing to say the least. I’m eventually going to be picking this up as it seems like a return to form of sorts (I actually wasn’t aware of the first person perspective, sounds interesting) for the franchise after the more action-oriented installments. The original Resi is and always be one of my absolute favourite video games. Yeah Resi 2 was pretty groundbreaking, I loved the fact that you could play through two different scenarios as two different characters. 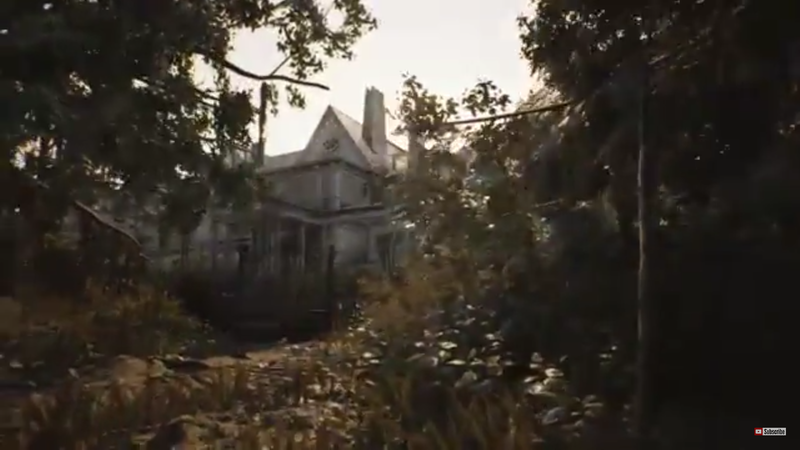 Look forward to checking out Resi 7 somewhere down the line! Think that’s what made Resi Evil 2 so memorable to play, it was brilliant. 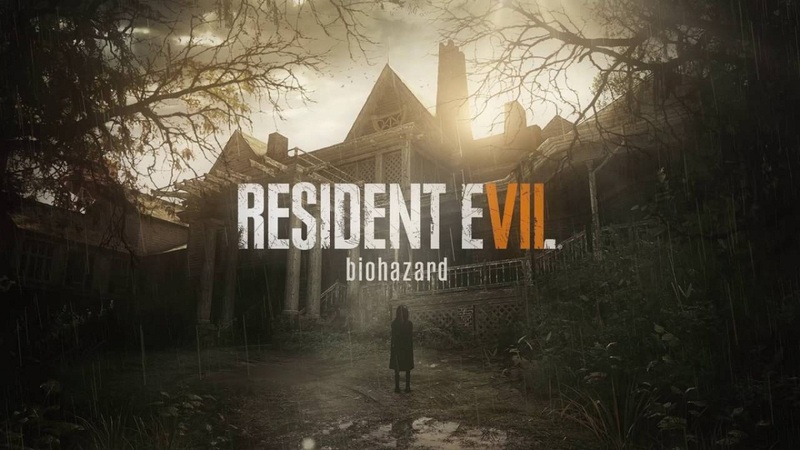 Hope you enjoy playing Resident Evil 7 as much as I have, its a great game, lots of jumps and scares! After watching Scary Game Squad and Markiplier play through the game, I agree with you that the game evokes the older games mechanics. Particularly in the puzzles. 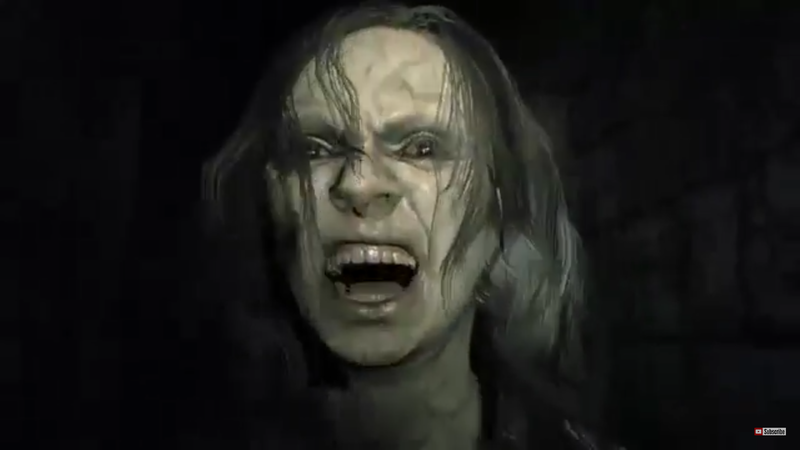 It feels like Capcom definitely did their research to develop RE7 into something unique. Thank you, glad you enjoyed the video. I’ve been having a great time playing Resident Evil 7, its a really scary game. 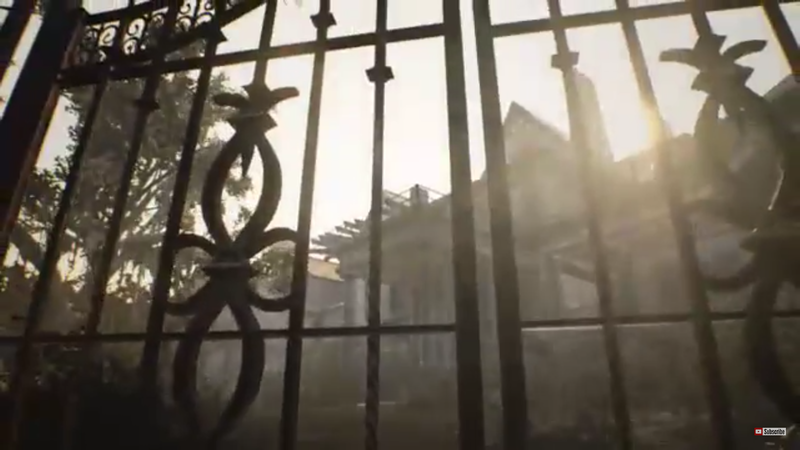 There’s lots in the game for longterm Resi fans and newcomers to enjoy. It really captures the tension and make-you-jump moments of the old games. I know this is a bit off topic, but did you ever play Alien: Isolation from a few years back. I just played through it recently and thought it was really good. Hi, yes, I did pay most of Alien Isolation on PS3, thought it was quite good, quite challenging in places as well as I remember. They did a good job there of capturing the tone and style of the Alien film in that game. I enjoyed playing Resident Evil 7 a lot, which I didn’t expect tbh, as I’m not a fan of FPS style games. The point you made it valid, I would argue though that at this point most had guessed that plot twist anyway, but as an overall survival horror game experience Resi Evil 7 is a real return to form for the series after the 5th and 6th games IMOP. That’s what I’ve heard. (I haven’t played all of them) but I liked it, and it was interesting and scary for sure. I wouldn’t have been able to play it in VR!